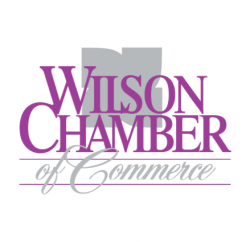 As the leading voice of the Wilson business community, it is imperative that the Wilson Chamber of Commerce be a chief advocate for its members in regulatory and governmental affairs. Every year, the Chamber endeavors to develop a list of policy priorities for our elected officials to consider when making decisions. CLICK HERE for the latest Policy Agenda for the Chamber: a series of priorities that are of greatest interest and importance to Wilson businesses.